Moving away from home has meant that I now do all the cooking for myself and my partner and I'm missing all my home comforts and the things that my mum used to cook for me. McCarthy & Stone Independent Living set me a challenge of making something that reminded me of home and there are few dishes as homely as a freshly baked apple pie with custard. I wanted to make the ultimate version of the apple pie but it all seemed like a lot of effort so I asked my mum for her recipe which I grew up eating and it was surprised at how simple it was. 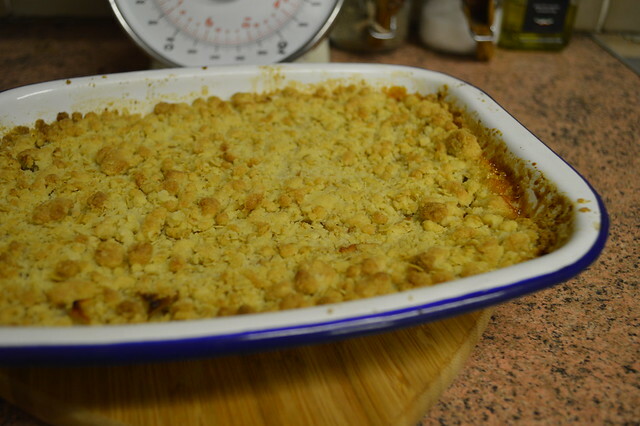 The apples are not pre-cooked and you just pop the crumble mixture on top and bake it. It can't be any easier than this and it's a firm favourite in my house. I used to go picking wild berries with my mum as a child and we would add these to the crumble too for an extra sharp kick. Place the flour. oats and sugar in a large bowl and mix well. Taking a few cubes of butter at a time rub into the flour mixture. Keep rubbing until the mixture resembles breadcrumbs. Place the fruit in a large bowl and sprinkle over the sugar and cinnamon and stir. Butter a ovenproof dish. Spoon the fruit mixture into the bottom, then sprinkle the crumble mixture on top. Bake in the oven for 40-45 minutes until the crumble is browned. 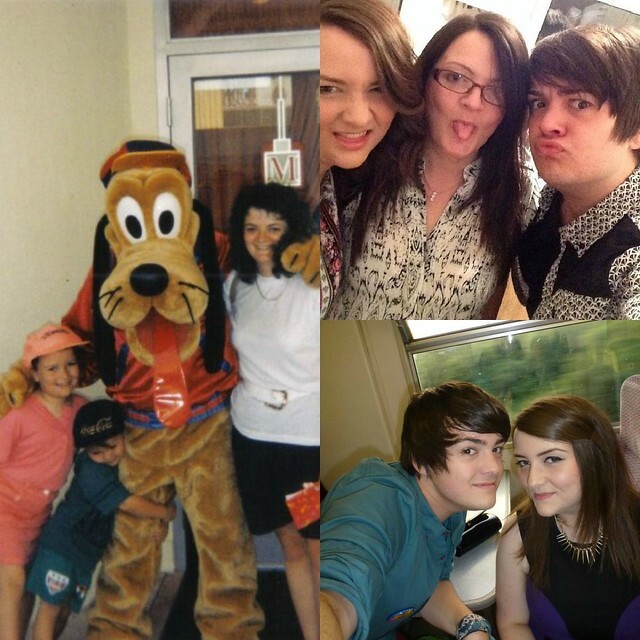 I'm definitely missing my mum, brother and the dog Sookie since moving out but I'm also enjoying starting up my own home and I know that my favourite family dishes will become well loved in my new home. Ah so pleased you're settling in your new home Gem! 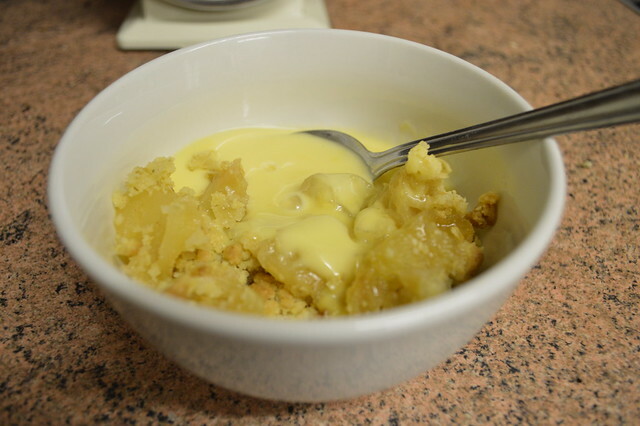 You can never go wrong with a good old apple crumble - although I have a very big liking for rhubarb crumble just as much! I don't like apple crumble myself but I'm sure my dad would love it!